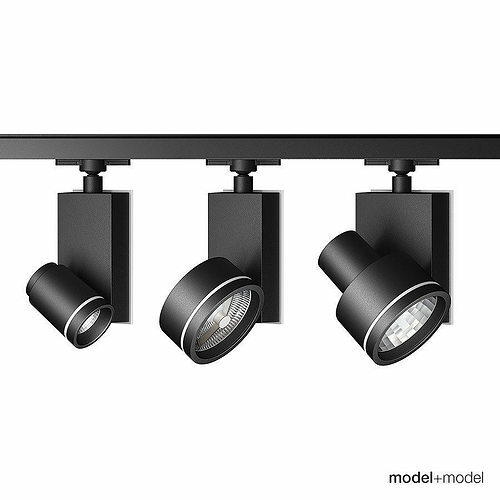 High quality 3d models of Artemide Architectural Picto track spotlights. The models have rigged version and easy-to-use standard version with appropriate objects links and pivot points. Three different types of spotlights available. They are based on the manufacturer's original dimensions and were created paying much attention to all the details of the real objects. This model is one of other great models that goes together in the Vol.04 Architectural lights. The Volume you may find on our website modelplusmodel.com.